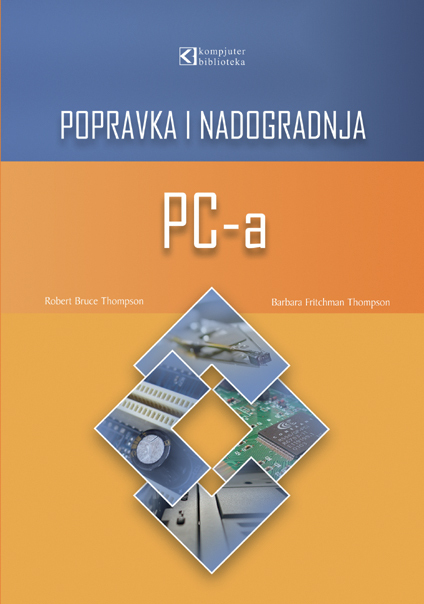 This book starts by exploring the popular HTTP, UPnP, CoAP, MQTT, and XMPP protocols. You will learn how protocols and patterns can put limitations on network topology and how they affect the direction of communication and the use of firewalls. Thing registries and delegation of trust are introduced as important tools to secure the life cycle of Things on the Internet. Once the fundamentals have been mastered, your focus will move to the Internet of Things architecture. A secure architecture is proposed that will take full advantage of the power of Internet of Things and at the same time protect end user integrity and private personal data without losing flexibility and interoperability. 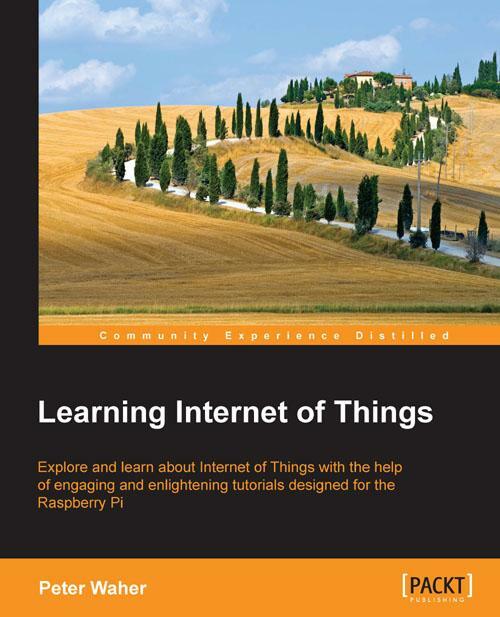 This book provides you with a practical overview of the existing protocols, communication patterns, architectures, and security issues important to Internet of Things. Peter Waher is the cofounder of Clayster, a company with its origin in Scandinavia but now operates in four continents. Clayster is dedicated to the development of Internet of Things applications and provides an IoT platform for rapid application development. Currently, Peter lives and works in Chile where he is the CEO of Clayster Laboratorios Chile S.A., a subsidiary of Clayster that provides development expertise to partner companies and promotes the Internet of Things technology to research institutions. Originally a mathematician, commercial pilot, and computer games developer, he has worked for 20 years with computers and device communication, including low-level development in assembler for resource-constrained devices to high-level system design and architecture. He's currently participating in various standardization efforts within IEEE, UPnP, and XSF, working on designing standards for Internet of Things. His work on smart applications for Internet of Things and the development of the IP-TV application "Energy Saving through Smart Applications" won the Urban Living Labs global showcase award in the Cultural and Societal Participation and Collaboration Tools category. Peter Waher can be found on LinkedIn at http://linkedin.com/in/peterwaher/. 1. MOBILNI TELEFONI - Sve što ste hteli da znate, a i više od toga!